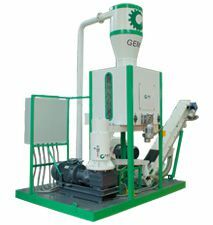 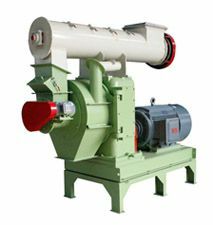 Wood chipper is basic equipment in complete wood pellet plant, especially for large tree branches, limbs and large wood logs. 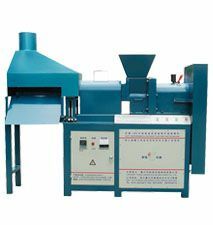 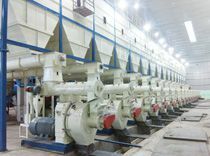 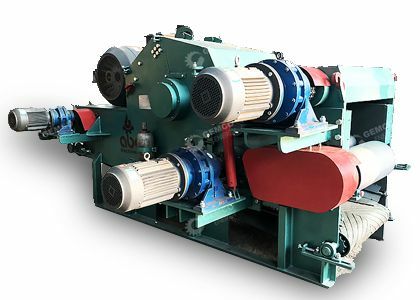 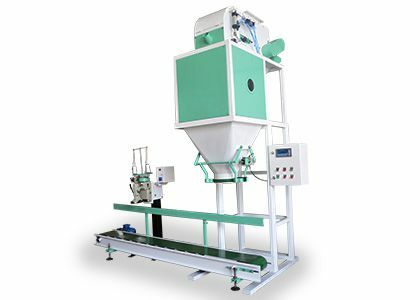 It is used to cut large wood like logs, tree limbs and trunks into <3mm thickness and 10-30 mm length wood chips for further pulverizing by hammer mill. 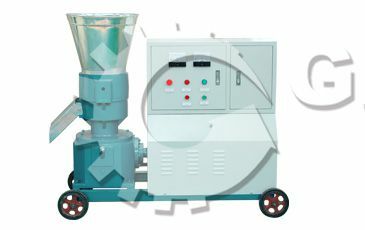 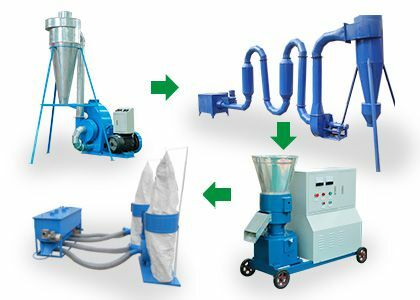 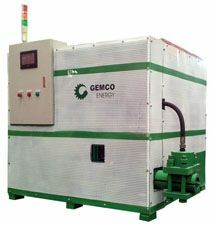 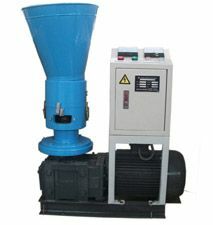 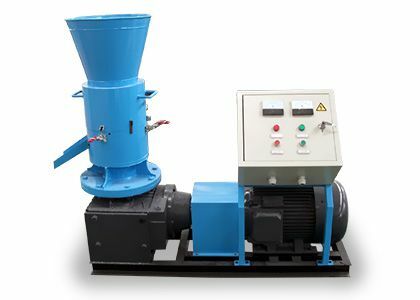 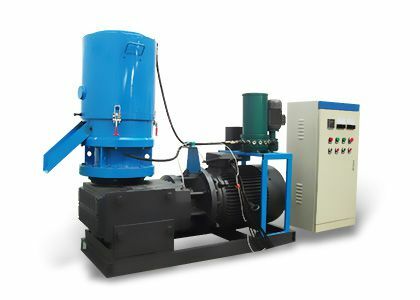 The wood chippers for sale are indispensable component for people who want to set up a large wood pellet plant. 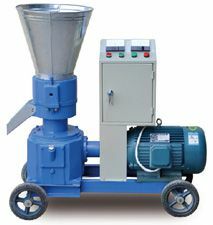 If you are interested, pls contact.